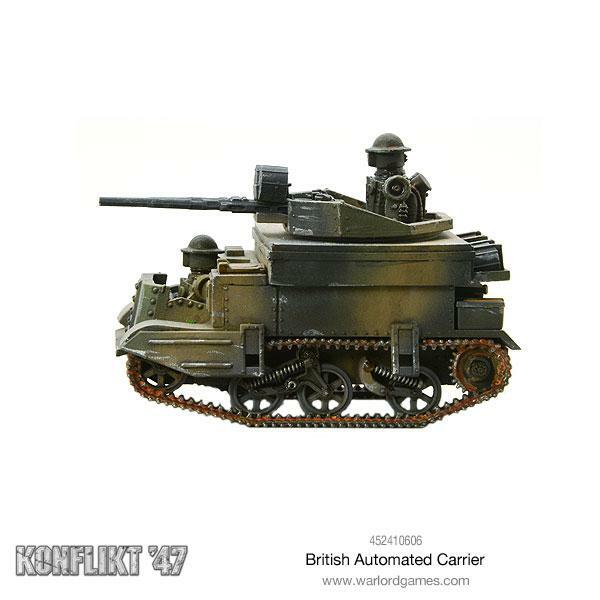 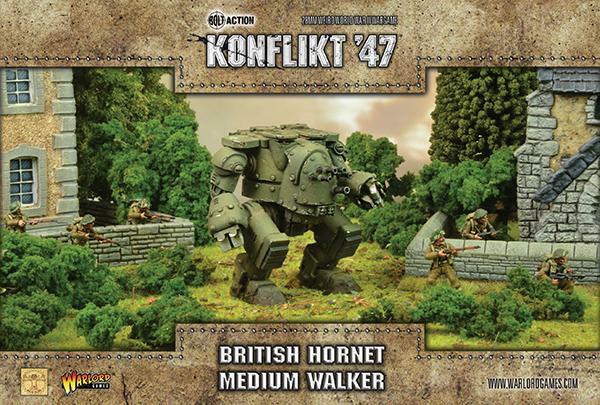 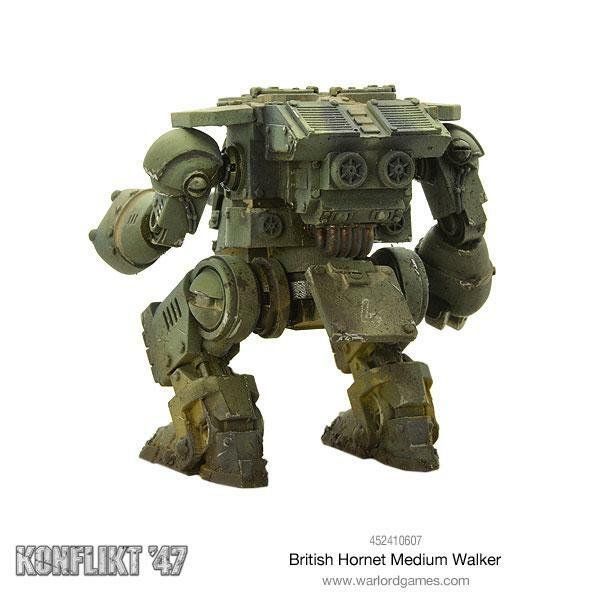 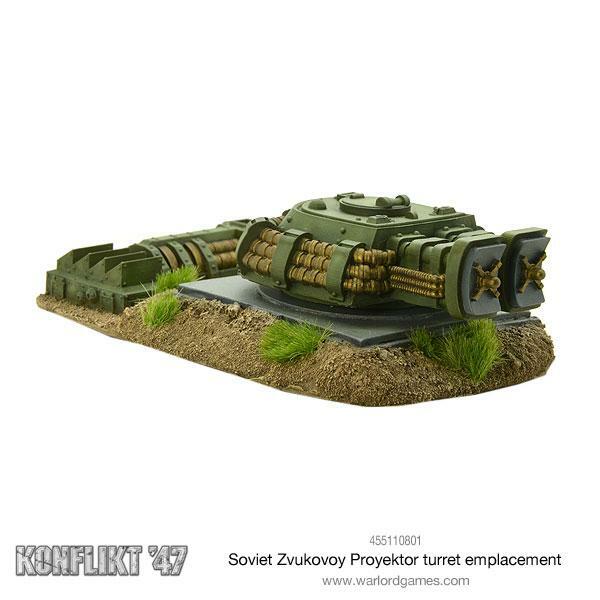 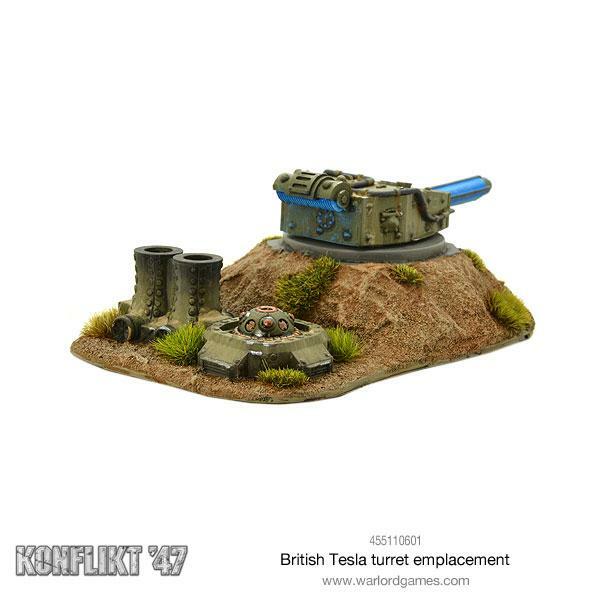 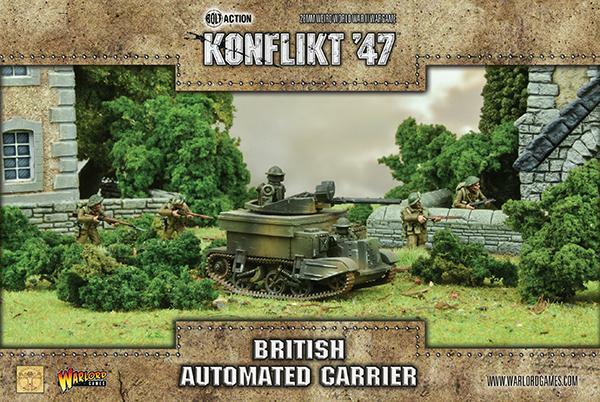 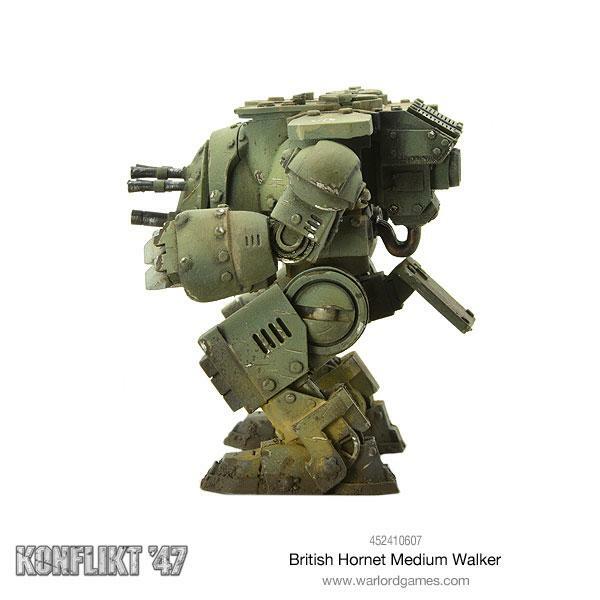 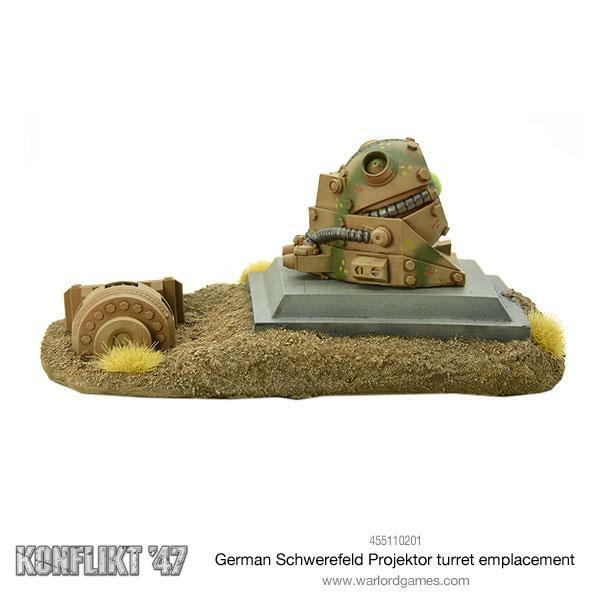 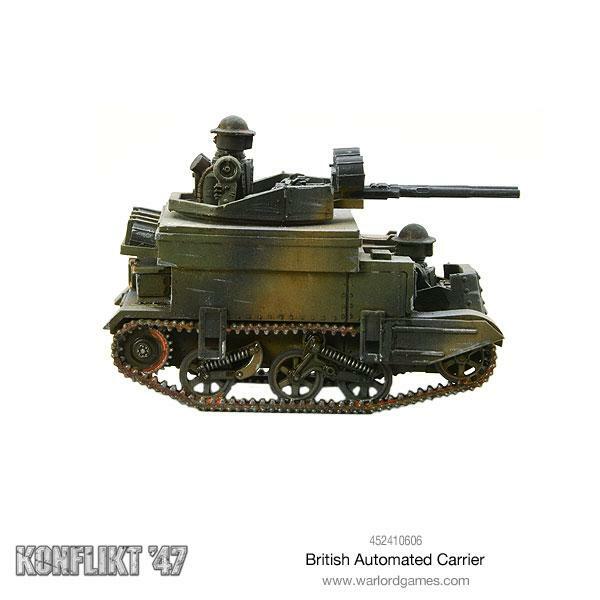 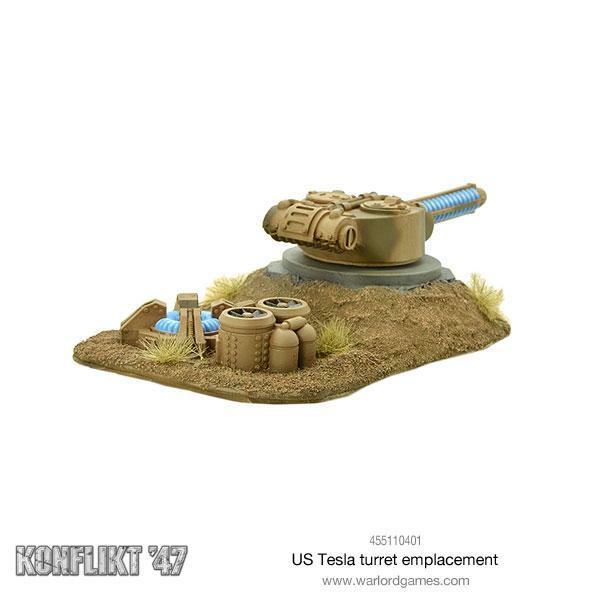 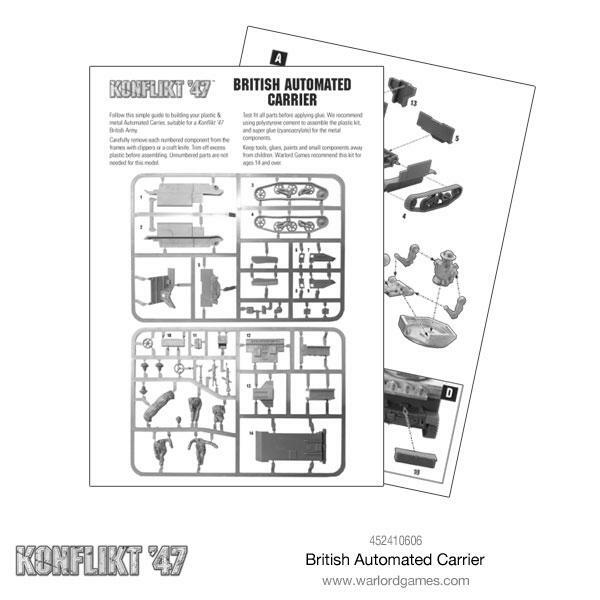 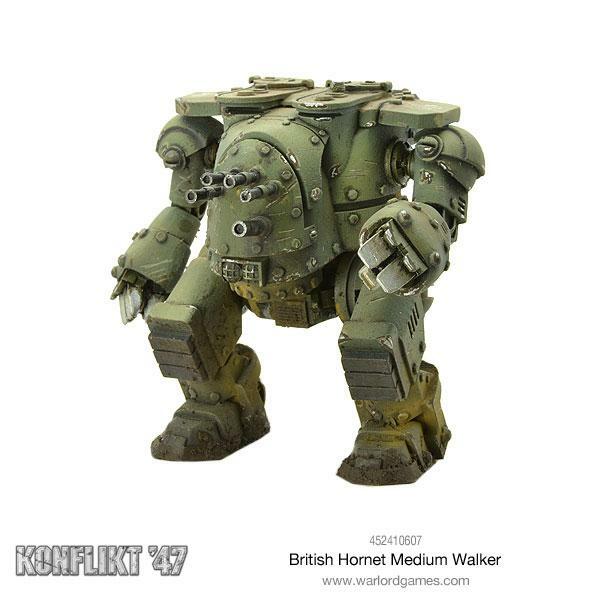 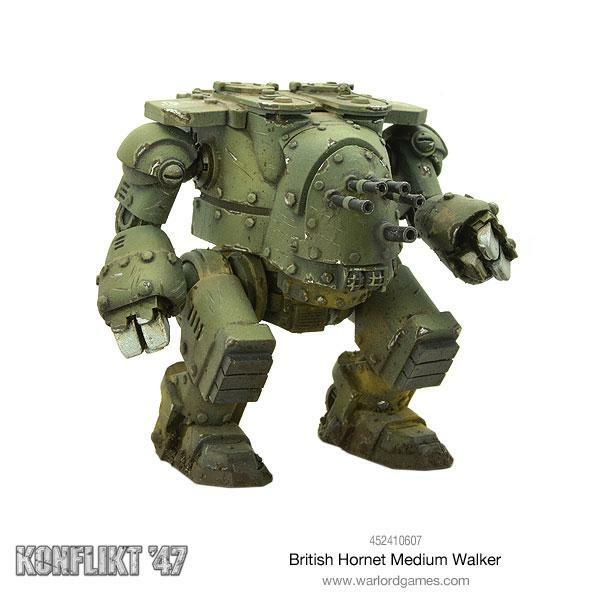 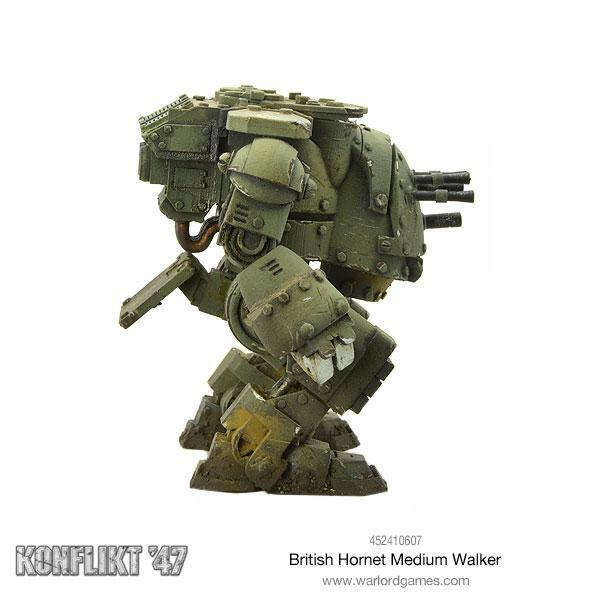 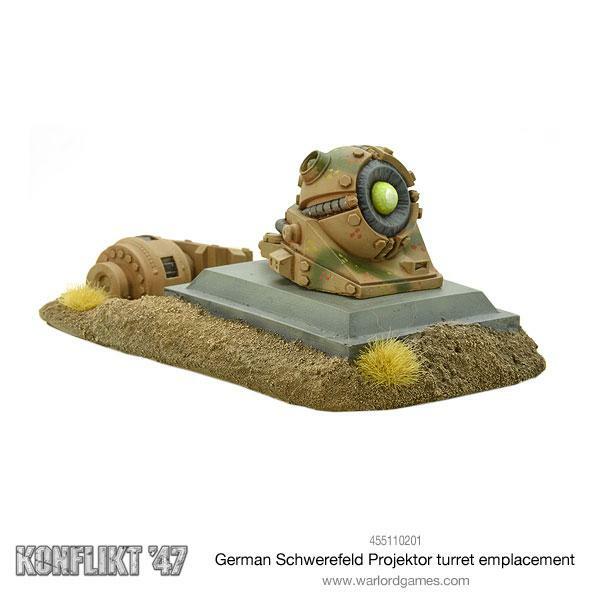 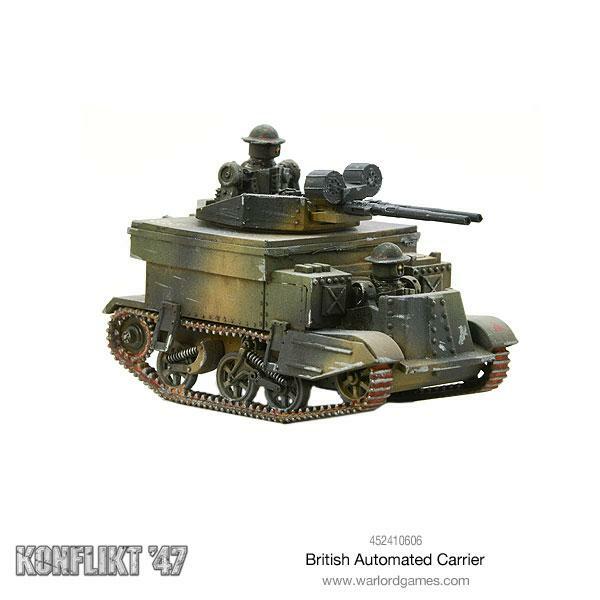 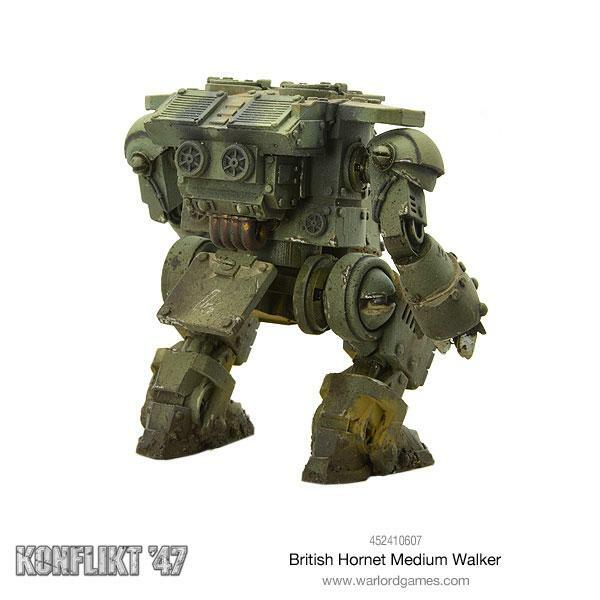 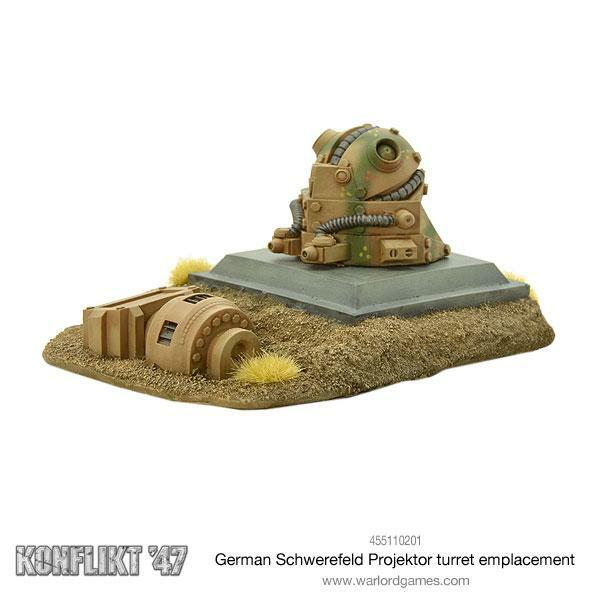 Warlord Games haben einige interessante Neuheiten für Konflikt ’47 in ihrem Shop. 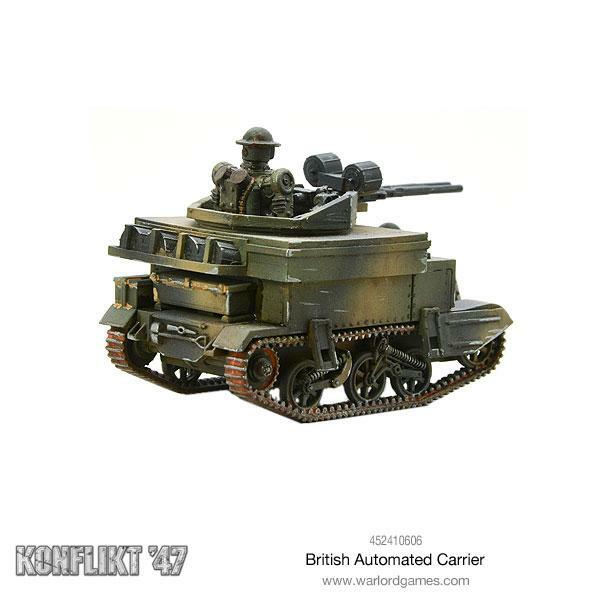 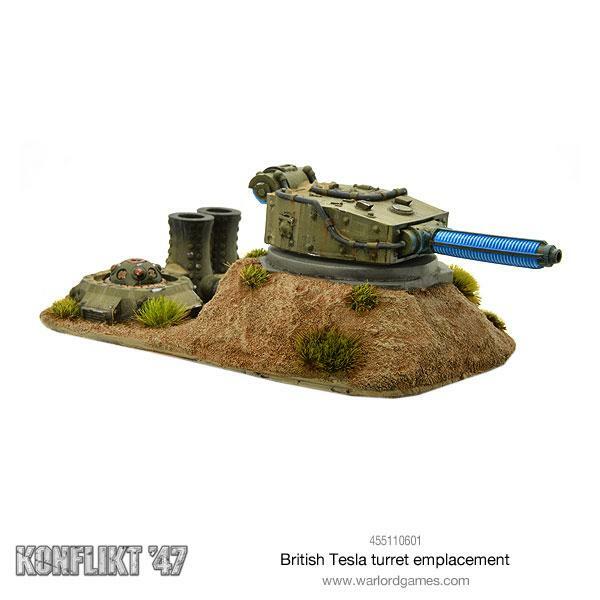 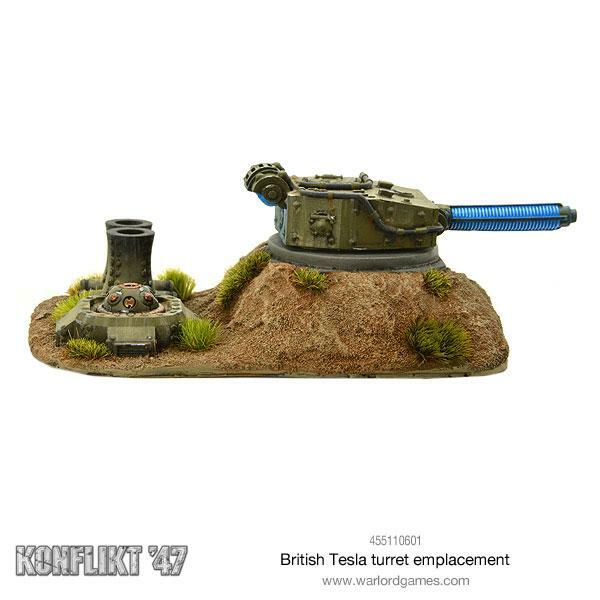 Whilst relatively short ranged and bulky, they are effective against both vehicles and infantry, which makes them popular with the tank crews that use them. 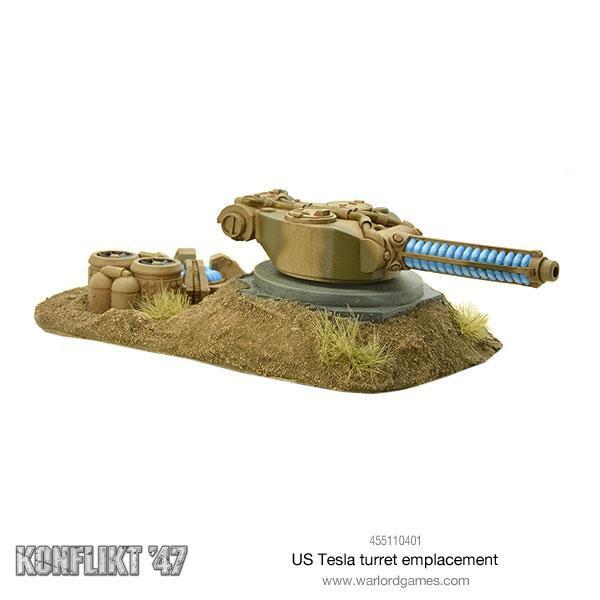 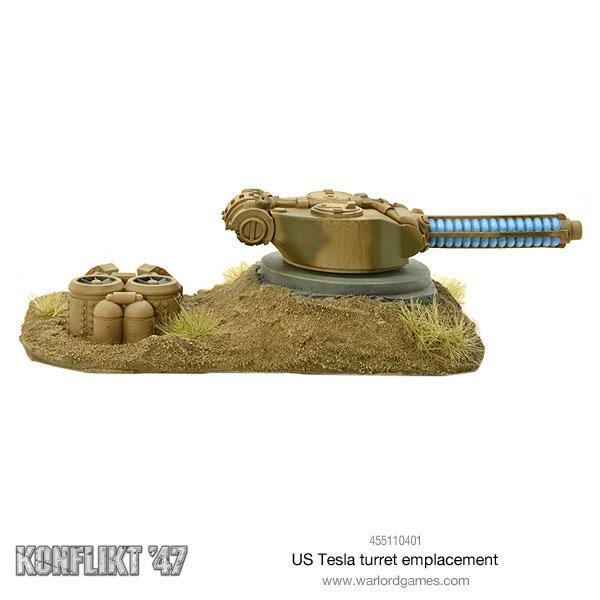 Tactically the glow of the Tesla Cannon’s coils makes ambushes and fighting at night difficult, but the psychological effect of the electrical arcs on enemy soldiers is worth the side effects. 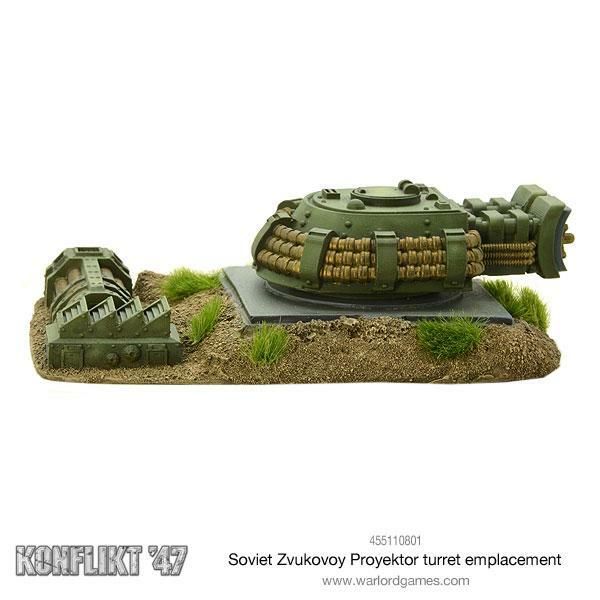 These Soviet-designed sonic shock cannons are brutally effective against infantry and unprotected vehicle crews, utilising ultra-low frequencies focused into an energy pulse that behaves like a battering ram they can disrupt most targets they face. 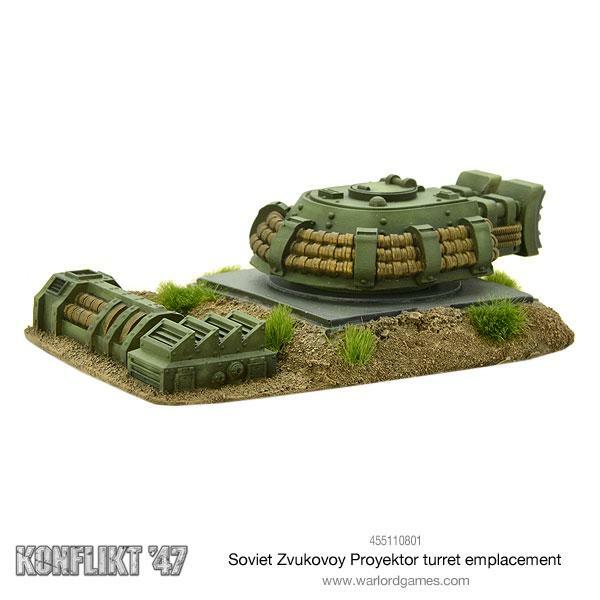 The beam dissipates rapidly through the atmosphere but can disorientate and incapacitate swathes of infantry at a time. 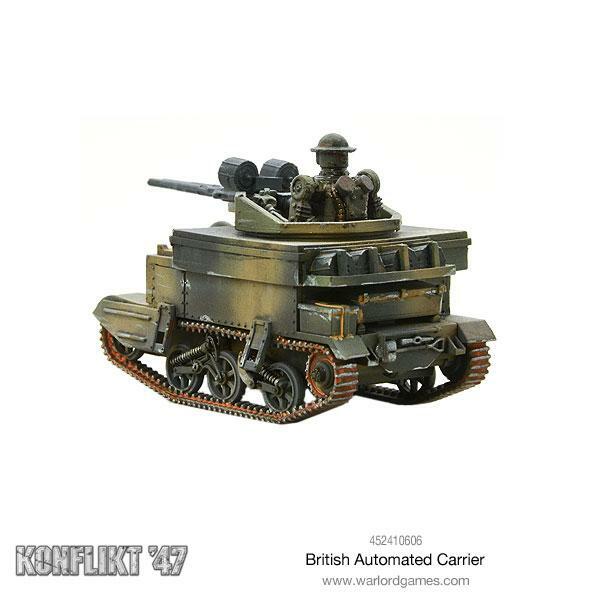 Being in an armoured vehicle offers little to no protection, with the crew highly vulnerable regardless of the armour between them and the firer.